Billerica – The Billerica Police Department has been awarded $19,320 to enhance surveillance at the new Billerica Memorial High School grounds. This grant will go a long way in ensuring enhanced security at the new Billerica Memorial High School for students, faculty and residents that use these facilities. Billerica – The male (red shirt) and female seen in the video below are suspects in an identity fraud of an elderly victim. The Billerica Police Department is looking for assistance in identifying both suspects. Please call Billerica Police at 978-667-1212 or use our anonymous tip service if you have any information that may help with this identification. Anonymous tip form is HERE. 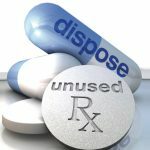 On Saturday, October 27th, from 10 a.m. to 2 p.m. the Billerica Police Department and the Drug Enforcement Administration will give the public an opportunity to prevent pill abuse and theft by ridding their homes of potentially dangerous expired, unused, and unwanted prescription drugs. 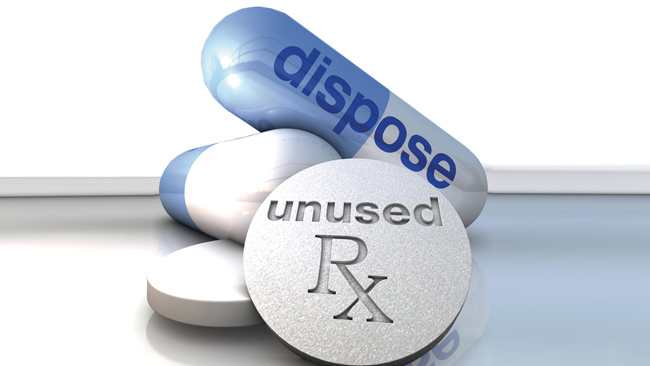 Bring your pills for disposal to the DPW yard located at 248 Boston Road. (The DEA cannot accept liquids or needles or sharps, only pills or patches.) The service is free and anonymous, no questions asked.